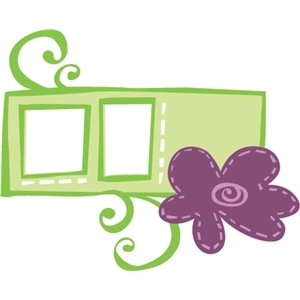 This project includes three different boxes from designer Carina Gardner. 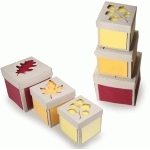 Use these boxes for a fall or thanksgiving party. They make great treat boxes!